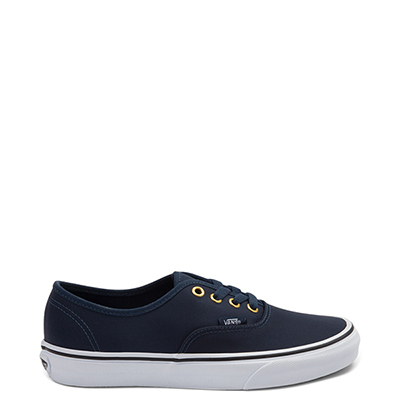 Find deals and discount on mens shoes, clothes, hats, and accessories from Journeys. Filter by price, brand, size, price, or color, to help you find what you've been looking for at a discounted price! Whether it's mens shirts, pants, jackets, belts, or shoes, you can find the best deals at Journeys.